This is the 2nd bottle from Cocchi I’ve ever had. The previous one is Cocchi Mascato d’Asti, which is a spumante (full sparkling wine) with notable litchi flavor. Brachetto is a red grape variety, majorly cultivated in Piedmont region (northwest of Italy). The spumante made from Brachetto is called d’Acqui. Its fruity flavor is between strawberry and raspberry. However, its bubbles are a little bit rough while just pouring out. Though it has some short, its flavor and inexpensive price (about NT$350) make it decent on the dining table in a joyful time. 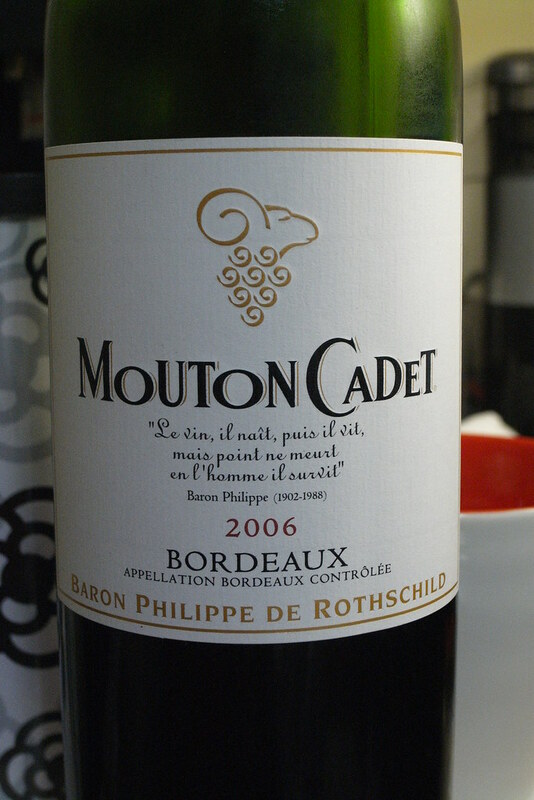 This is the table wine produced by Baron Philippe de Rothschild, and Mouton Cadet is the brand name. 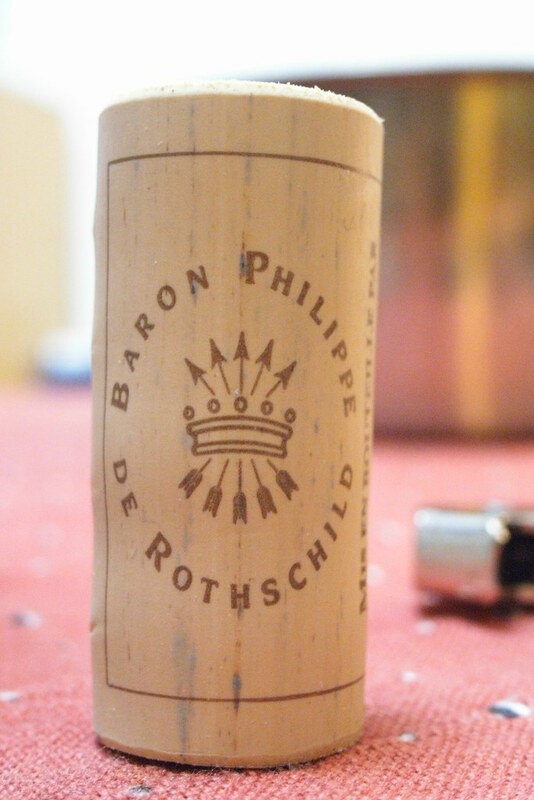 Philippe de Rothschild family is the owner of Chateau Mouton. So, many people treat this Mouton Cadet as the table wine level product of Chateau Mouton, and this wine contributes a lot to the revenue of Philippe de Rothschild family’s wine business. 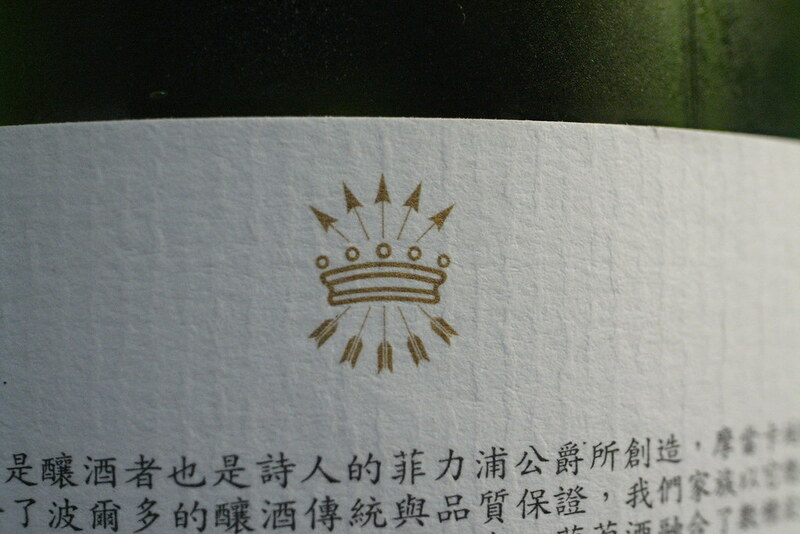 Well, it also has the “5 arrows” mark as Chateau Mouton. 65% Merlot, 20% Cabernet Sauvignon, and 15% Cabernet Franc. Very right bank style, and also express the right bank style in flavors and tastes. Black berry, oak, light vanilla and light mint. Medium body and less tannin. There is a tangerine hint at the end of short palate. 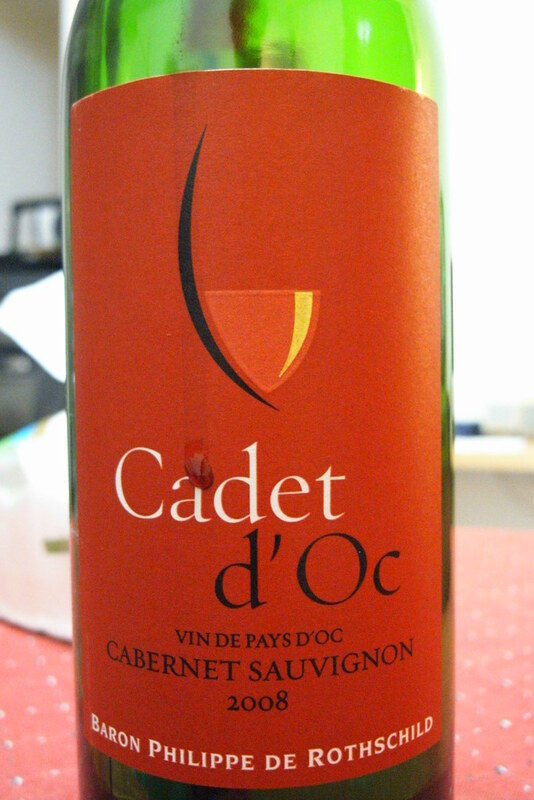 Although this is a 100% Cabernet Sauvignon, I immediately remind of Mouton Cadet while smelling this wine. 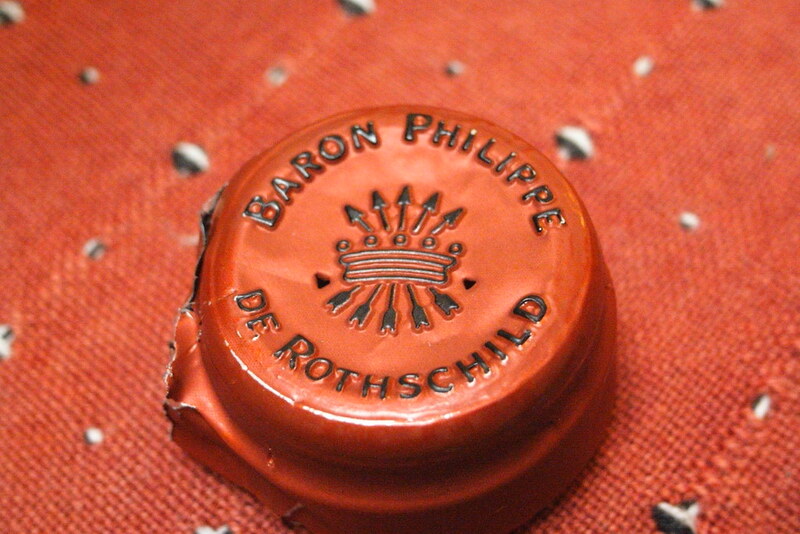 So, I check the bottle, and find it also has the famous “5 arrows” mark of Philippe de Rothschild family! !